To mark the release of Realtree Xtra & Xtra Green, they are doing a photo contest! 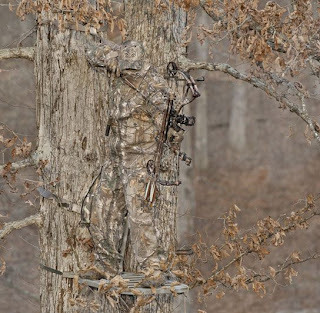 Go Share your "Xtra Moment" with us by posting your most memorable hunting moment & photo on their Facebook wall. They will choose 10 finalists & let fans select the weekly winner. So be sure to check back with them!